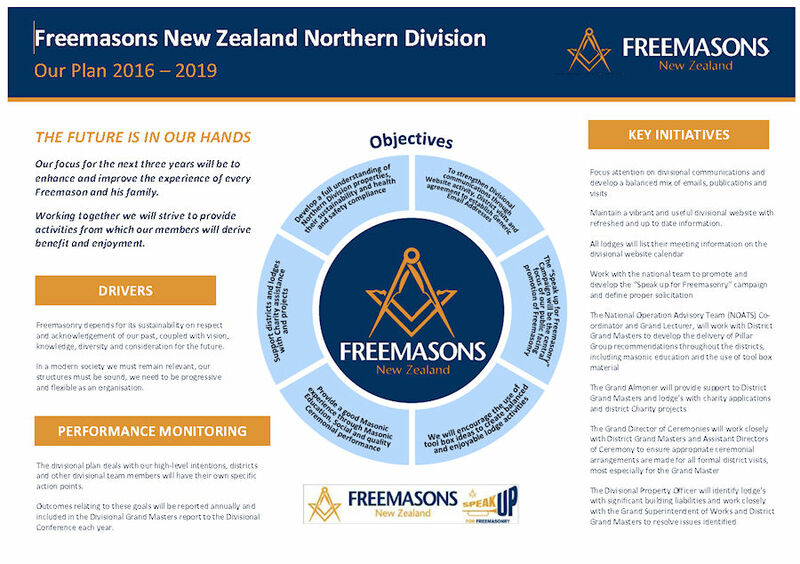 I am pleased on behalf of the Divisional Management Team and the District Grand Masters to present the Divisional “plan on a page”. This is presented as a summary overview of the intentions agreed by the divisional team for our term of office and we will report progress against the various targets at annual intervals. 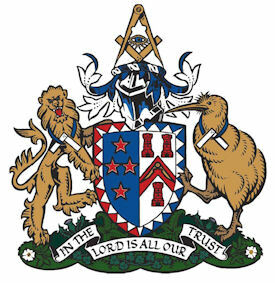 I would also encourage lodges to consider the focus points agreed for the division and where applicable, include them in your own individual lodge planning. I trust you find the plan a useful way of recording and communicating our divisional intentions.